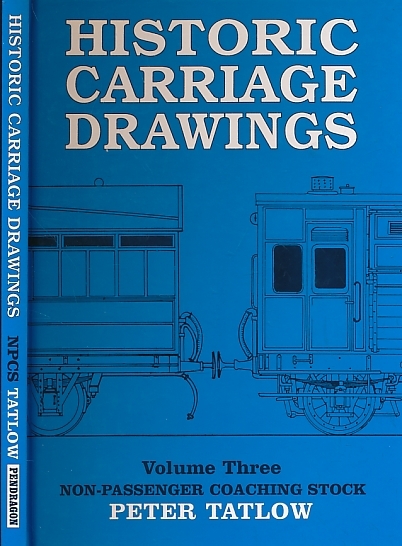 Barter Books : Tatlow, Peter : Historic Carriage Drawings. Volume 3. Non-Passenger Coaching Stock. 300 x 210 mm (12 x 8 inches) - 128pp.